A powerful 19-member team will represent South Africa at the 2018 IAAF World U20 Junior Championships to be held in Tampere, Finland on 10-15 July. The final team, consisting of 13 men and six women, features a number of athletes who will enter their respective disciplines among the favourites for medals. 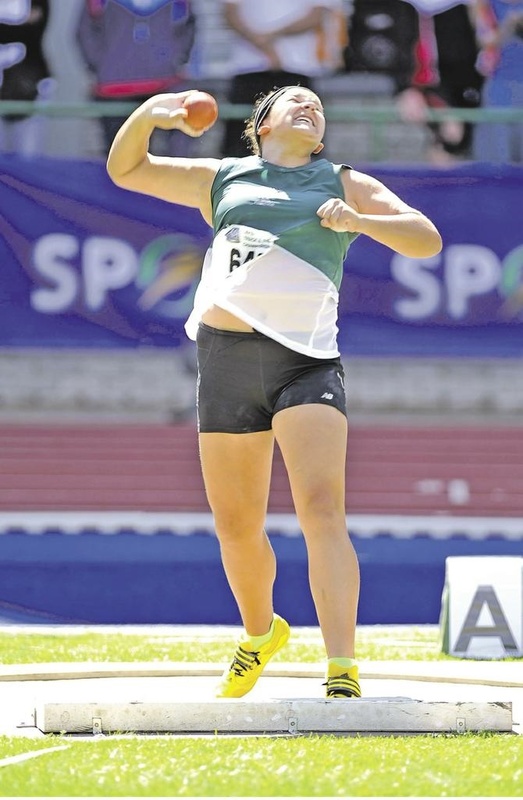 Sprinter Thando Dlodlo, shot putter Kayle Blignaut and 400m hurdler Zeney van der Walt, have all been in record form this season, breaking SA Junior marks during the domestic campaign. Having won global Youth titles at the IAAF World U18 Championships in Nairobi, Kenya last year, versatile 400m hurdles star Sokwakhana “Soks” Zazini, High Jump prodigy Breyton Poole and Van der Walt will all be aiming for back-to-back crowns. “While South Africa finished 22nd at the 2016 IAAF World U20 Junior Championships with three silver medals, we went on to finish top of the table at the IAAF World U18 Championships last year with 11 medals. These crop of athletes have proved they have the ability to deliver a significant improvement at the junior showpiece,” said Athletics SA president Aleck Skhosana. 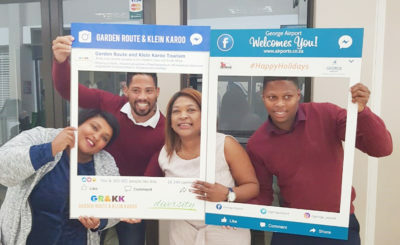 Youth athletes who were included in the provisional SA team for the biennial IAAF World U20 Junior Championships were removed in line with a local and international move to lift some of the pressure on younger athletes in development age groups. Instead, U18 athletes will concentrate on the CAA African Youth Games to be held in Algiers, Algeria on 18-28 July, in the build-up to the Youth Olympic Games to be held in Buenos Aires, Argentina between 6-18 October. Cartoon – Suspend (some of) them!